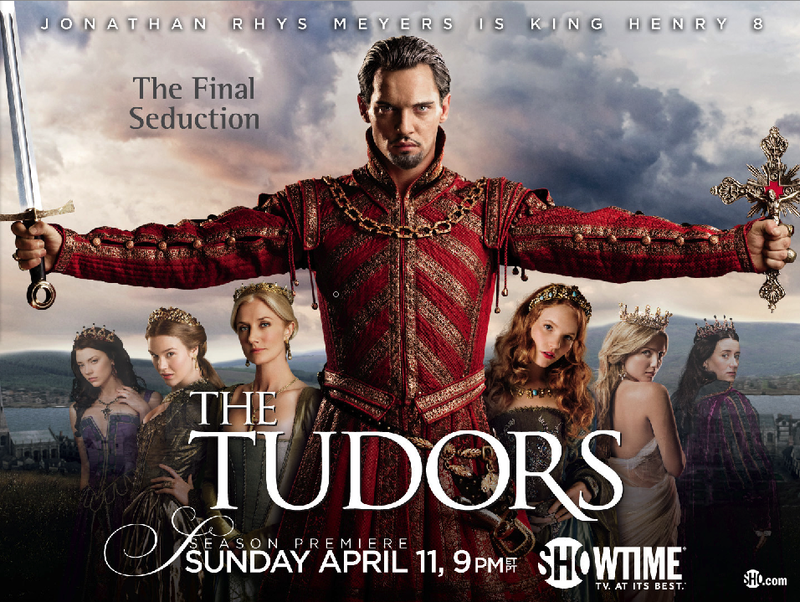 THE TUDORS is returning to Showtime on the 11th of April with the 4th and final season. 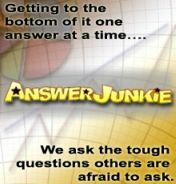 Here’s a first look teaser of what’s coming up. I’m so excited to see how they deal with the end of the show, what about you? I can’t wait for the final season–last season was good, but too short. I’m glad they are going to have a proper finish to the show and get to cover all of the wives.